Here are a few wines that would be the perfect pairing for the for upcoming holiday brunch. Usually I suggest white wine or champagne but I have french rose and an Italian prosecco that will go perfect with any Sunday brunch. 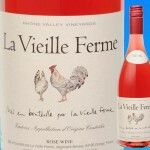 The first wine is rose wine from La Vieille Ferme in the Rhone Valley nestled on the Mount Ventoux in France. 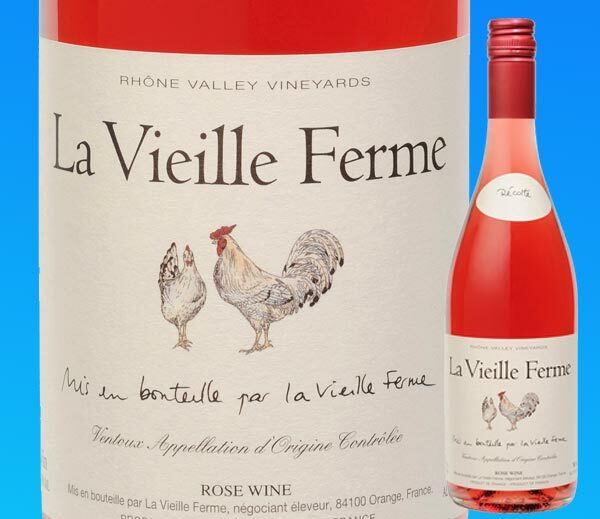 Blended from Cinsault, Grenache, and Syrah grapes and the Cinsault grape really brings a softness to this rose. The floral aroma really brings this wine to life but the tastes of cherry, fruit, and sugar are what makes it stands out. A crisp medium acidic wine that will pair with melons, strawberries, or a breakfast casserole. And who can beat a French rose for around $7.99 a bottle. 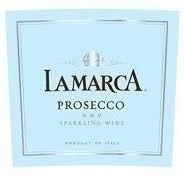 My new favorite sparkling wine is Lamarca prosecco, a great wine that is pale, golden straw in color. Citrus, florals, and honey bring a sweet fresh smell to the nose. The flavor is fresh and clean, with ripe citrus, lemon, green apple, and touches of grapefruit. A light tasting sparkling that doesn’t have the dryness like a Brut or the over sweetness of an Asti its perfect for any sparkling wine drinker. La Marca Prosecco is made in the Trevisio area of Northern Italy from the Glera grape. This is a low alcohol sparkling wine that you can share at brunch with family or friends. A great wine with eggs benedict, fruit, or any sweet brunch entree. 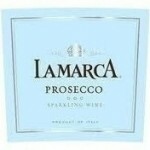 Lamarca costs around $11 a bottle so pick up a few for the Sunday brunch. 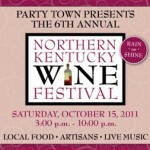 I’m happy to share that the Northern Kentucky Wine Festival is on October 15 from 3 – 10 p.m. at MainStrasse Village. The Sixth Street Promenade will feature over 15 Kentucky wineries. Local restaurants will be also offering delicious food items to complement the wines that will be available for sampling. You will also enjoy visiting with local artists who will be showcasing their works during the event. The $10 Admission includes a souvenir wine glass and 4 sample tickets. Additional sample tickets may be purchased for $1 each or 6 for $5. If an attendee wishes to purchase a full glass of wine, special tickets can be purchased for $5 each. Wines may also be purchased by the bottle or case. You must be 21 to attend. 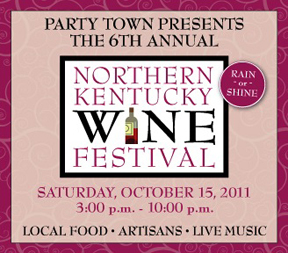 This year, the Northern Kentucky Wine Festival at MainStrasse Village is partnering with Full Spectrum 2011. During October, the City of Covington celebrates the Full Spectrum Arts Festival to emphasize the celebration of artists and crafters. MainStrasse Village is an historic neighborhood comprised of shops, restaurants, taverns and homes, located just off I-75/71. Take the Covington, 5th Street Exit (Exit 192). Free parking is available in the 5th Street Parking Lot, located between Philadelphia Street and Main Street. 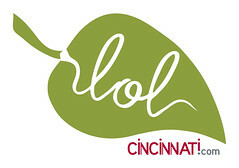 For more information please call 859-491-0458 or visit www.mainstrasse.org. I’m very excited to see MainStrasse Village host the Northern Kentucky Wine Festival, please join me for the wine, art, and fun!